Hi all I finally fulfilled a life time dream and purchased a 95 LT4 coupe with 62,000 miles and super clean. My main question is how often should you change oil using Mobiil One synthetic oil? The previous owner changed every 2,500 miles. My driving will be 85% highway 15% town. Hi Hawkeye56. First of all, welcome to the a Forum, and congratulations on your new Vette! Just to let you know, the LT4 was only made in 96, and was only available with the manual transmission. Either you have a 96, or your engine is an LT1. Try to post some pictures for us, please. 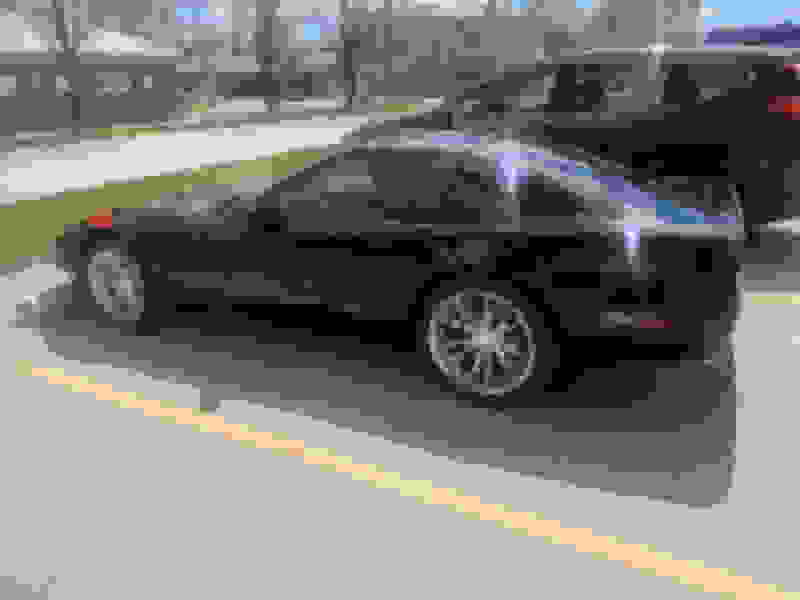 If it is an LT4, the intake will be red. Yes you are correct it started as a LT1 with every option available in 95 for a coupe with a six speed. 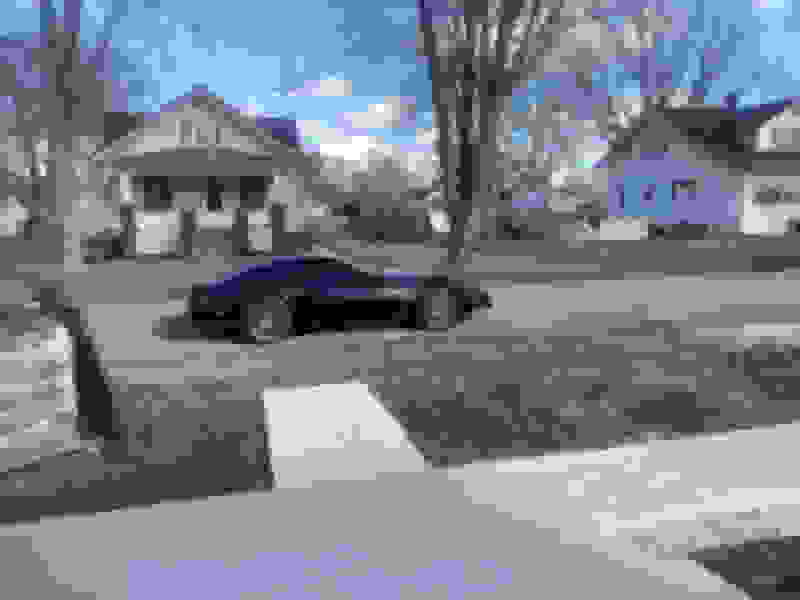 I receipts showing in 99 he had the Chevy garage upgrade to a LT4 and yes it has a red intake. I would post pictures but have no idea how to do it. Very cool! Congrats on the purchase. Any idea if the whole engine was swapped over or just all the LT4 bits swapped onto the lt1? It doesn’t matter either way just curious. 400hp 350 torque. He also changed the rear end to a 3:50. Welcome! 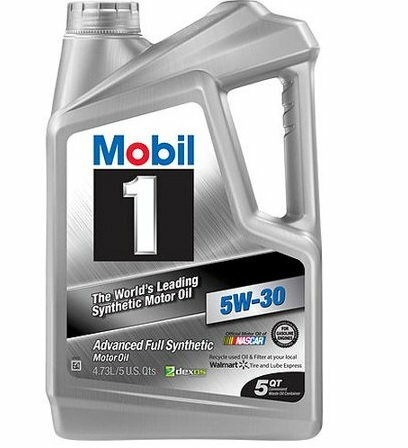 To be safe, I change my oil every 3,500 miles with Mobil 1 10-30w full synthetic and a Mobil 1 or Fram's best filter. I don't put many miles on my weekend / holiday driver, so sometimes once a year. Not knowing how many miles I will drive on perfect summer days I figured at least once a year. Would it be advisable to go 7,000 miles between changes? 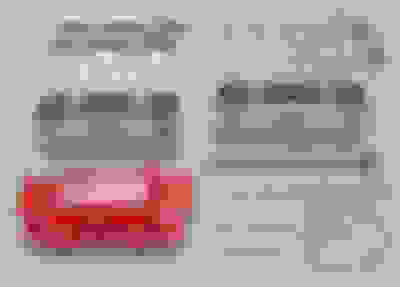 Last edited by Y-bodluvr; 04-13-2019 at 01:13 PM. yes that is probably the kit he installed on my car, Very happy with it as it is a real power house. Thank You for your reply on the oil change at 5,000. 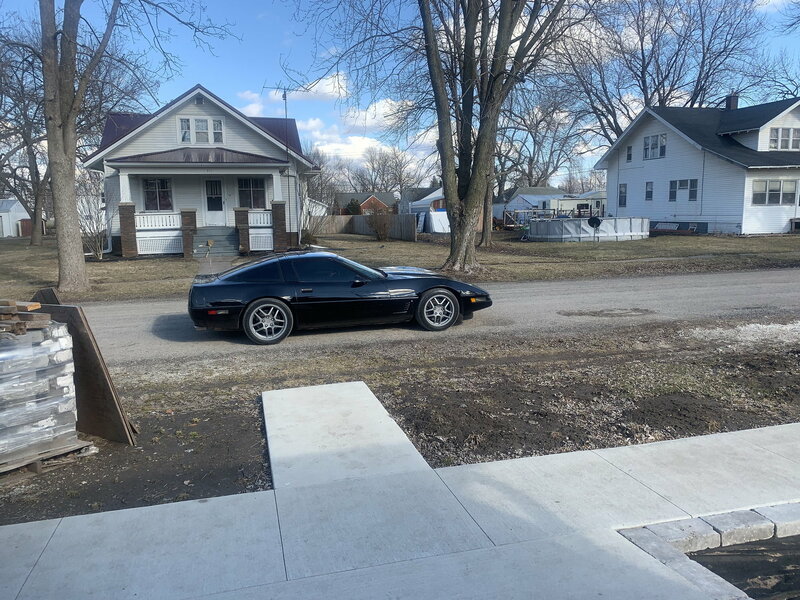 I'am guessing that could be more than I will drive in a year so that will be my number to shoot for or every spring when I wake it up from a cold Iowa winter. Here is about the only pictures I have. The chrome wheels are new as of yesterday. Welcome to the Forum and congrats on your new '96. I would follow your Owner's Manual on service items. Very cool, Hawkeye56. That engine sounds like a LOT of fun! I was just hoping someone didn't tell you it was an LT4, without you possibly knowing the difference. That's a beautiful car, for sure! 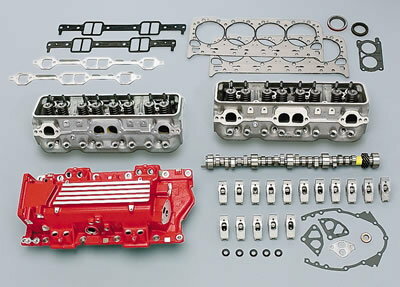 Why would those parts on a stock LT1 be 425 HP but those parts on a LT4 with higher compression be only 330-350? Last edited by Y-bodluvr; 04-13-2019 at 09:05 PM. Yes I knew it was a LT1 from the factory. I ran the vin number. A client of mine purchased the car eight years ago and it had 52,000 on it then and only 1500 was put on in the last three years. I would strongly recommend that you change the oil in the fall when you park the car. That way any crap in the oil does not sit in the motor all winter. In the spring all you have to do is fire it up and enjoy the ride. Enjoy your new ride. yes I checked my file and the above items are listed on receipts. There was no scrimping on the money spent on this car. Even the brake calipers and rotors are up graded. A anti sway bar was added in the front along with one behind the seats back inside.